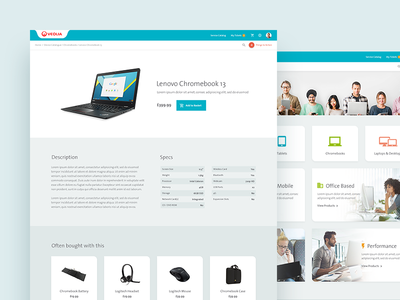 Ligentia Dashboard Design — Ligentia is a leading freight forwarder and supply chain management provider for companies with global operations. 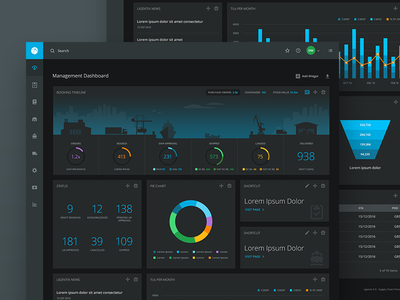 I redesigned their management dashboard, which included a lot of different types of widgets for presenting data. The main one shown is the booking timeline, showing the status of goods at different stages of production. 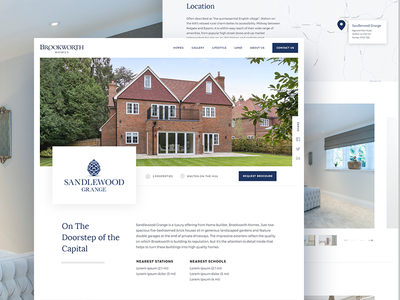 Brookworth Homes Website — Website design for Brookworth Homes, a property developer. 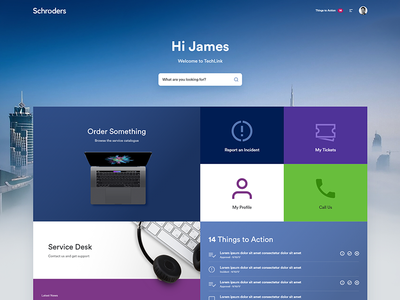 Schroders ServiceNow Portal — Schroders is a multinational asset management company. 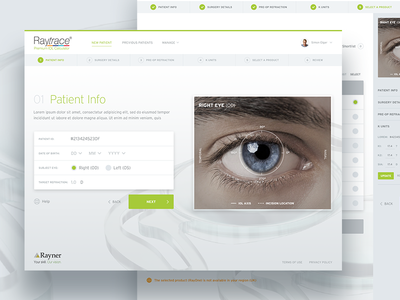 I designed their ServiceNow HR portal, used by their 5,000 employees. 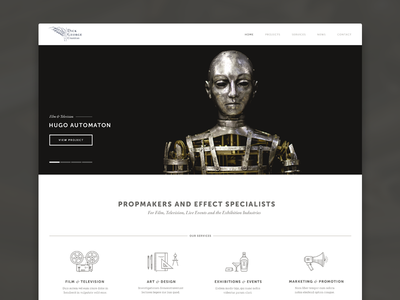 This was an especially enjoyable one to work on given Schroders strong branding. Veolia ServiceNow Portal - Device Catalogue — Veolia is a multinational company dealing with water/waste management and energy services. 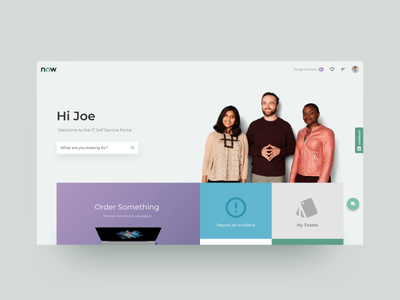 I designed their ServiceNow HR portal, used by their 163,000 employees. Part of that was the device catalogue, a custom part of the platform used for browsing and ordering hardware. 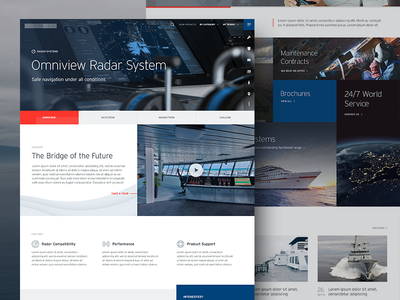 Marine Concept Website — Web design for a pitch to a marine equipment company. Channelteq — Mark construction of a logo rebrand I worked on last year, Channelteq is a company dealing with wireless infrastructure. The logo needed to be updated to be more modern and polished, whilst keeping the original concept and colour scheme. 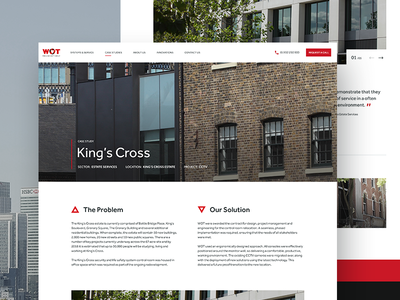 WOT Security Website Design — Website redesign for WOT Security. 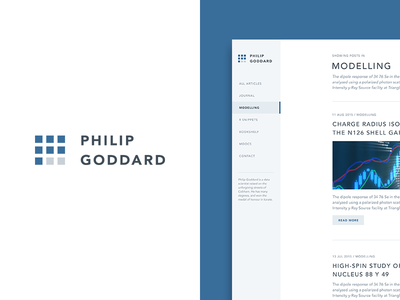 Philip Goddard — A friend of mine who writes data science articles wanted a simple personal logo and website design. The logo represents pattern recognition and shows a 'P' for his initial. 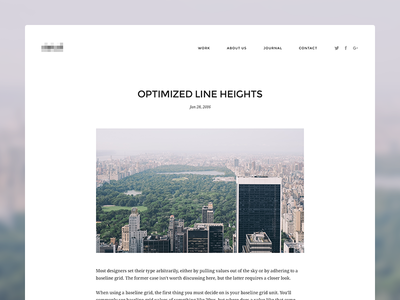 Minimal Blog Article — Minimal blog design for a digital agency's website. 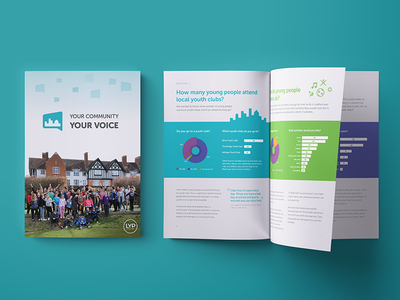 Your Community, Your Voice - Booklet — Branding and booklet design for “Your Community, Your Voice”, a project by a local charity that revolves around consulting primarily young people in the area, finding out what changes they want to see. Full pdf attached! Portfolio Opening Animation — My first animation, I made this a couple of years ago for an old personal portfolio design, a bit over the top perhaps but mainly did it to learn After Effects! 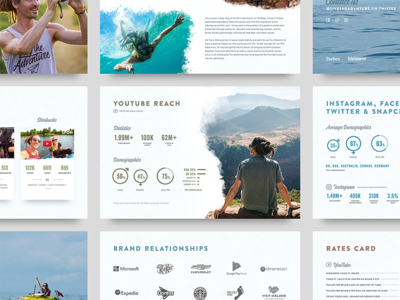 FunforLouis Deck — Deck created for FunForLouis, a travel Youtuber and photographer, to show information and statistics about his brand. 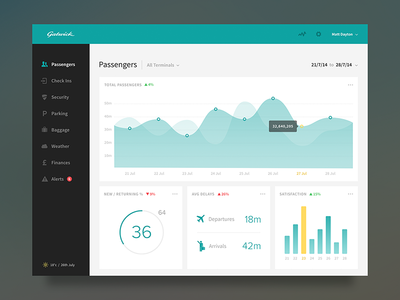 Airport Dashboard — A quick dashboard concept for Gatwick airport. 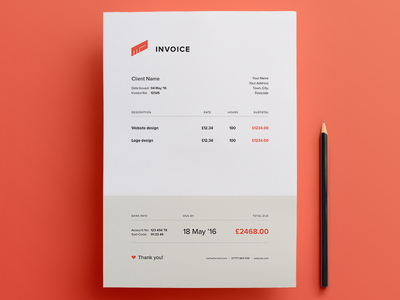 I wasn't given any data to work with or info, so not much thought has gone into the UX, but it's more of a visual concept anyway. 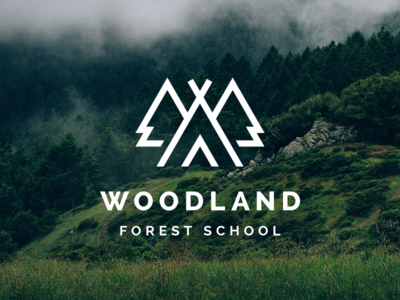 Woodland Forest School Logo — Logo for an after school project teaching practical outdoor skills. 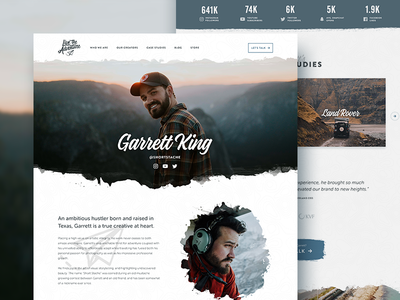 The client wanted the logo to include a teepee and trees, and liked the idea of having a W included somehow, hence the semi hidden W at the top of the mark. 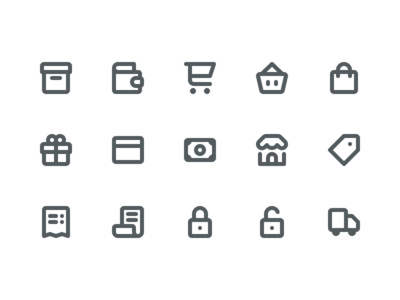 Allsaints — Icons and business card design for a coffee shop. 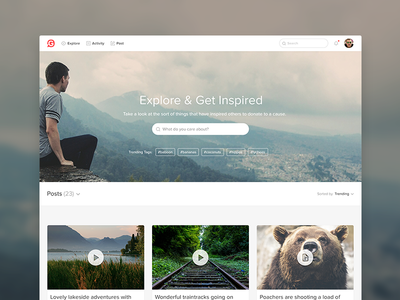 Explore - Givey — Explore page design for the updated Givey site, where people can seed inspiring content and encourage people to donate to charity and share it on. 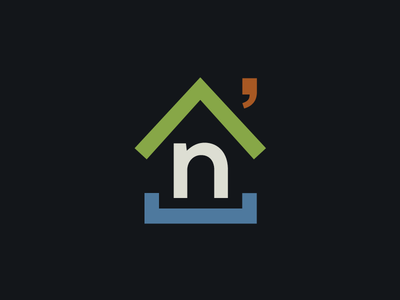 Nathans Place — My dear friend Nathan is a very talented developer, who requested a logo for "Nathan's Place", his upcoming portfolio/blog/code showcase website. I had a little hovel in mind from the start, as he is the sort of person you'd imagine dwelling in a cozy shack in the woods. In a good way.